This week, Chevrolet released information about the 2014 Chevrolet Corvette Stingray, including engine and performance specs. Generating 460 horsepower and capable of acceleration from 0 to 60 MPG in under 4 seconds, the Stingray’s new LT1 6.2-liter V-8 engine is the most powerful engine ever to come standard in a Corvette. The new LT1 engine also features the latest technological advancements, including Active Fuel Management and direct injection, allowing the Stingray to achieve top performance while maintaining a highway fuel economy of 26 miles per gallon. These highlights and more craft the 2014 Corvette Stingray into a top-performance vehicle that continues to push toward the future of the automobile industry. “The 2014 Corvette Stingray’s LT1 engine is a triumph of advanced technology, delivering more power and torque than ever before with greater efficiency,” said Jordan Lee, Chief Engineer of the LT1 engine. To learn more about the all-new 2014 Corvette Stingray, visit Chevrolet’s website. Bradshaw Chevrolet Buick GMC Cadillac of Greer, SC looks forward to the release of the 2014 Corvette Stingray later this fall, along with the rest of the 2014 Chevrolet vehicle line later this year. For more information on our wide inventory of new Chevrolet vehicles, including the 2014 Impala and 2013 Corvette, visit us online at www.BradshawGreer.com. Bradshaw Automotive also maintains and excellent service department and collision center to help you stay safe and comfortable on the road! 2014 Impala Now Available at Bradshaw! The redesigned 2014 Chevrolet Impala is now available at Bradshaw Buick GMC Cadillac in Greer SC! The Impala, an iconic American car for over 50 years, has been completely redesigned for 2014 with a modern style and the latest safety and technology features. The large sedan gets a sleek new exterior with smooth contours and an aerodynamic design. The new Impala also comes with a choice between three different engines: a powerful V6, a lighter 4-cylinder and a 4-cylinder engine with E-Assist that allows for an estimated 35 highway MPG. The Impala’s spacious interior has also been updated with convenient new technologies like Chevrolet MyLink and an 8-inch color infotainment screen. Safety-wise, the new Impala features 10 standard air bags and a host of innovative technologies like Forward Collision Alert and a Rear View Camera. 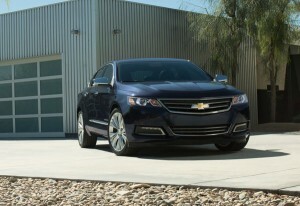 To learn more about specs and available features for the all-new 2014 Chevrolet Impala, visit http://bit.ly/O6e82I. For more information on the 2014 Chevrolet Impala, contact Bradshaw Chevrolet Buick GMC Cadillac or visit us online at www.BradshawGreer.com. In addition to the new Impala, we also offer a great selection of new 2013 GM cars, plus a wide inventory of used cars in various makes and models. To stay up-to-date on new vehicle reveals and other Chevrolet, Buick, GMC and Cadillac news, follow Bradshaw on Facebook and Google+! 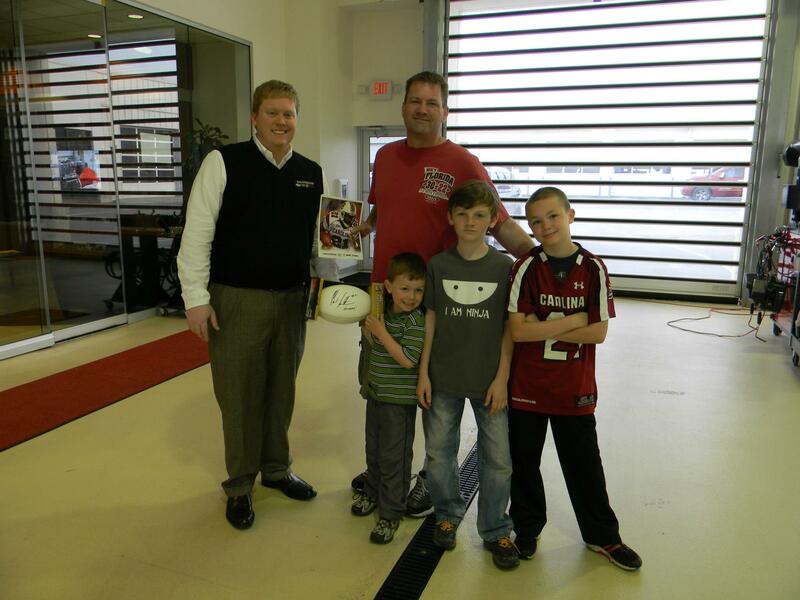 Last week, Bradshaw Buick GMC Cadillac was recognized for its 25-year anniversary as a Buick dealership. 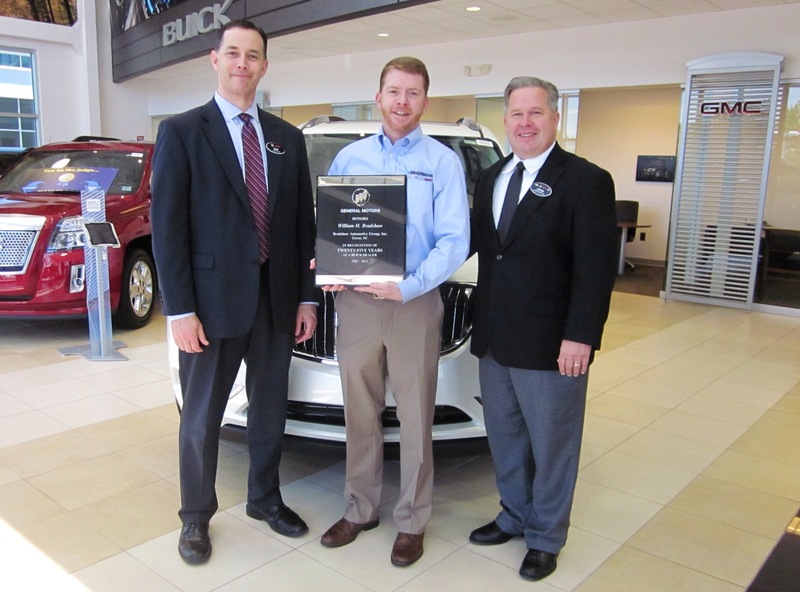 Buick representatives stopped by our dealership to commemorate the occasion and to present Wes Bradshaw with a memorial plaque. This 25-year anniversary is very exciting and flattering to Bradshaw Automotive, a dealership with a humble beginning and a hard-working mentality that ultimately led us to success. Bradshaw Automotive was founded in 1979 in Greer, South Carolina by William Bradshaw, who purchased an Oldsmobile and Cadillac dealership with his wife, Annette. Initially putting their home and life’s savings on the line, the Bradshaws worked hard to develop the dealership, eventually adding a Buick store in 1987, with Chevrolet, Acura, Honda, GMC and more following soon after. Today, Bradshaw Automotive has grown to employ over 300 people, quite an improvement over the mere 15 employees that worked at the dealership in 1979. Bradshaw Chevrolet Buick GMC Cadillac has earned numerous awards as one of the five dealerships that make up Bradshaw Automotive, including being named South Carolina Dealer of the Year by DealerRater for each of its four makes. Bradshaw Chevrolet Buick GMC Cadillac is extremely honored to have spent 25 years as a dealer of new and used Buick vehicles. 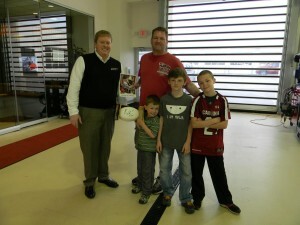 To learn more about our great selection of Buick cars, be sure to stop by our website, www.BradshawGreer.com! 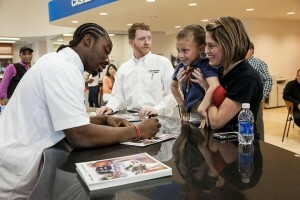 Also, don’t forget to check our dealership’s Facebook and Google+ pages! The all-new 2014 Chevrolet Cruze Clean Turbo Diesel will offer drivers an expected 46 highway miles per gallon, making it the most efficient non-hybrid car currently on the market. Driven by the cleanest diesel engine available from GM, the 2014 Cruze Diesel is estimated to travel an average of 700 highway miles on one tank of diesel fuel. Performance-wise, the four-door passenger car will boast 148 hp and up to 280 lb.-ft. of torque, allowing the car to reach 60 mph in just under 9 seconds. The new Cruze will also feature the latest convenience technologies, including the Chevrolet MyLink audio display system. The 2014 Chevrolet Cruze Diesel is expected for nationwide release in the fall of 2013. For more information, visit http://bit.ly/12w8CBg. Bradshaw Chevrolet Buick GMC Cadillac is excited to announce Chevrolet’s innovations in the automobile industry. Bradshaw currently carries a great selection of new 2013 Chevrolet vehicles, including the 2013 Cruze, as well as new Buick, GMC and Cadillac cars. We also maintain an expert service team that will help you with everything from routine maintenance to detailed repairs. 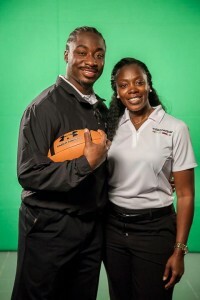 For more information, stop by our website at www.BradshawGreer.com or follow us on Facebook and Twitter!